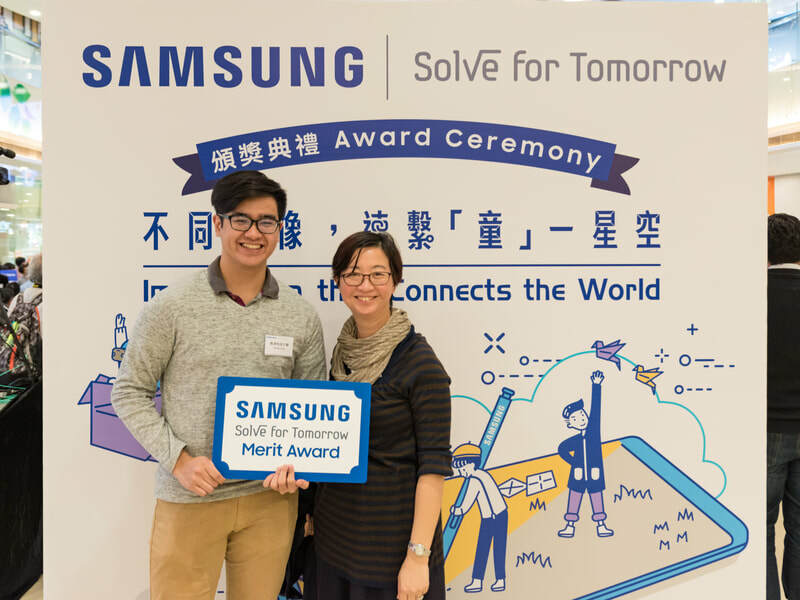 ​The Softkeyboard project also went through the trials at the Samsung Solve for Tomorrow Competition and took home the Merit Award. 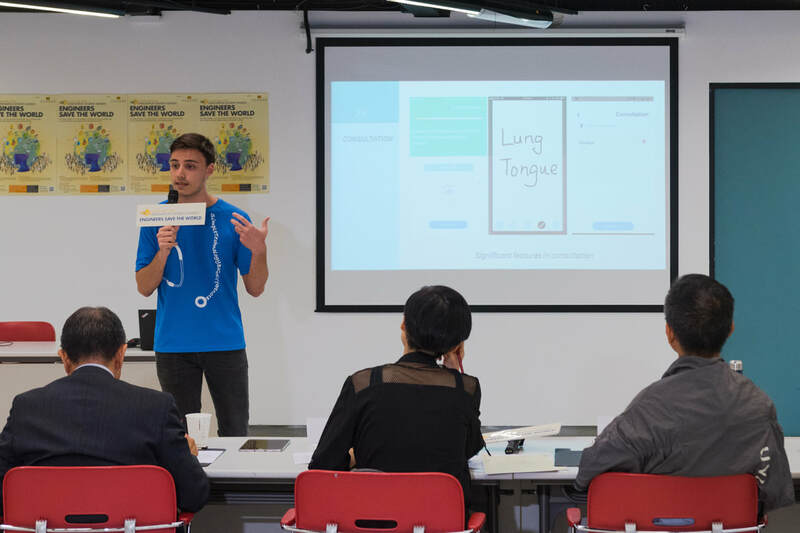 The project, which aims to assist students with myopathy to input mathematic symbols and equations quicker, is led by Gian del Mundo, Mashiat Lamisa and Gillian del Mundo. 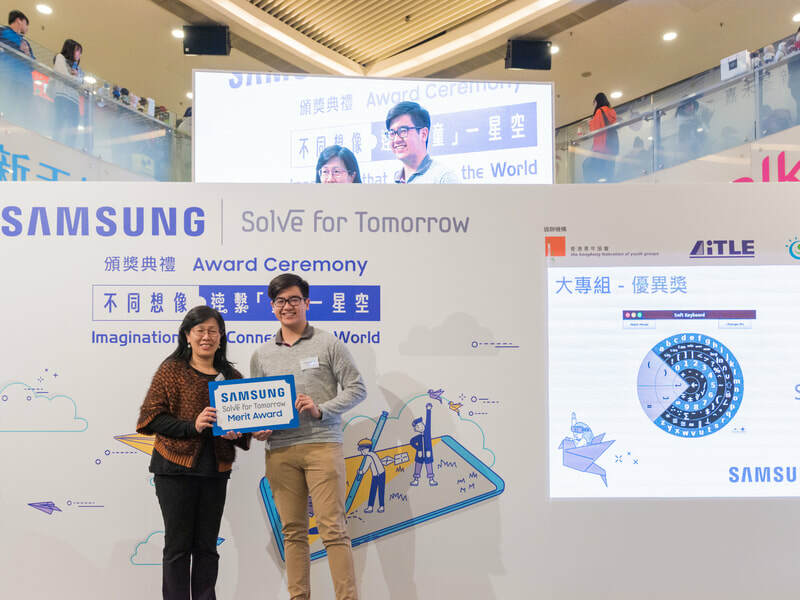 The SIGHT MedEasy team has ventured into the Chun Wo Innovation Student Awards 2018 and took home the Silver Award as well as the Best Social Impact Award, credits go to team members Fernando García Albero, Mashiat Lamisa, Lee Ka Yan Christine, Chim Ho Yeung, Chan Wing Yu, Mao Yun-Wen and Leung Ziuwin. 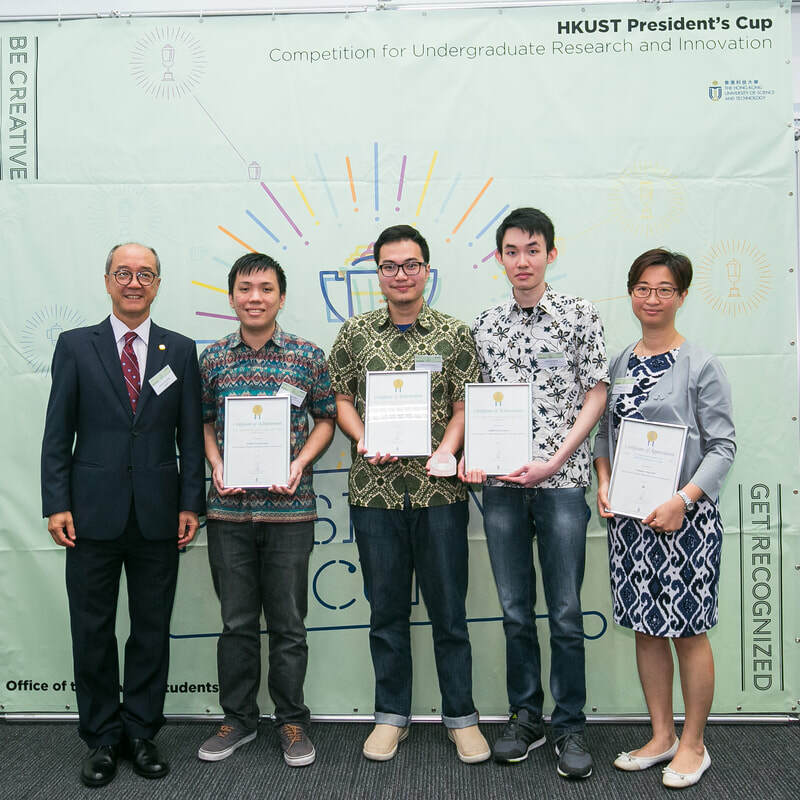 Congratulations to the CSE-SIGHT FYP Team that took home the Gold Award at the 2017 HKUST President's Cup, with their project "Early Detection of Diabetic Retinopathy (DR) by Smartphone App". 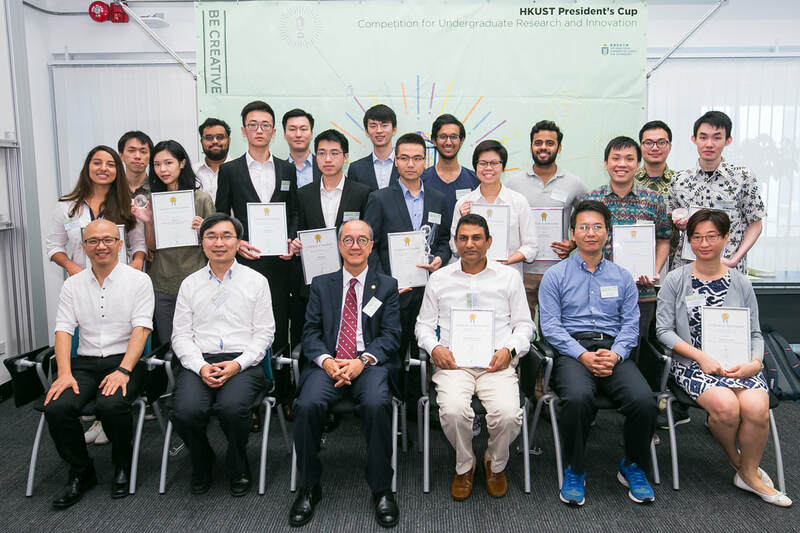 The team members are Laiman Evan Roberto, Stanza Tan Erez Pablo and Wijaya Reynaldi Octavianus, and the project is co-supervised by Prof. Pedro Sander (CSE) and Prof. Ying Chau. As with most SIGHT projects, this one has a long history and a long list of people to whom we owe our gratitude. First, our thanks to Helen Keller International (HKI) Indonesia, especially Dr. Satya, who really just started this project with us, and referred us to our current partner Gadjah Mada University. 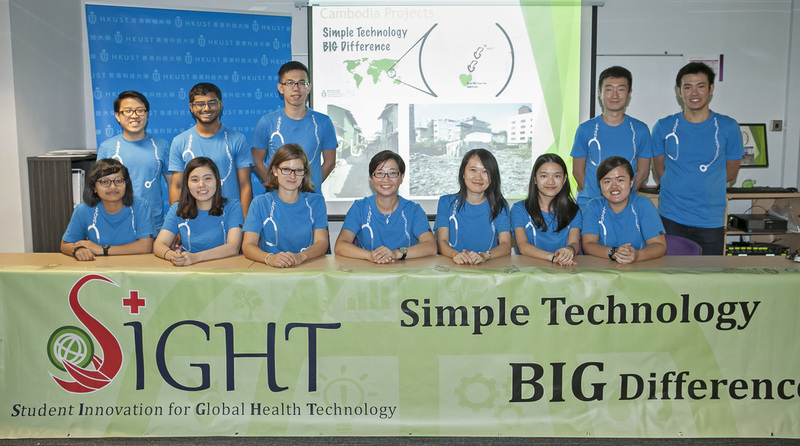 Our thanks also go to the student team that started this project, Felicia Agatha, Charlotte Chung, Wan Jia, Benjamin Lai; who were coached ably by our TA Sen Zhang. 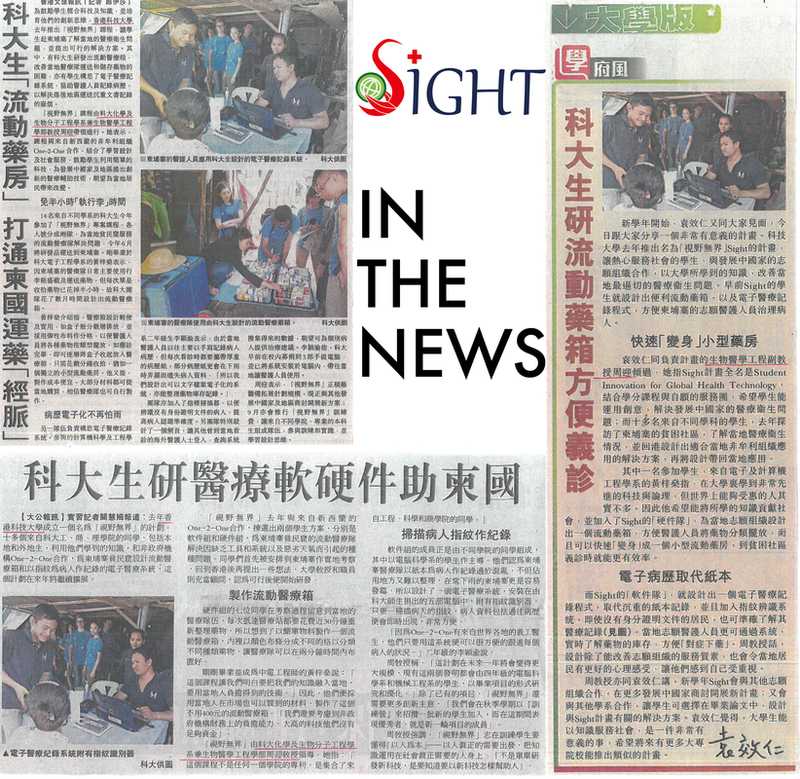 SIGHT is in the news again! We presented our first SIGHT Scholar to 6 students to to let them work on their self-proposed healthcare projects in full time internship in Indonesia and Cambodia. 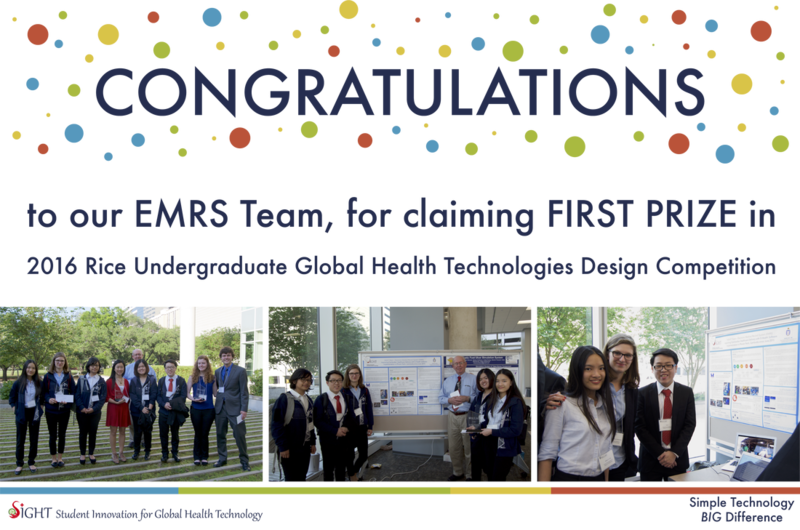 Our eMRS Team won FIRST PRIZE in the 2016 Rice Undergraduate Global Health Technologies Design Competition in Houston, TX! 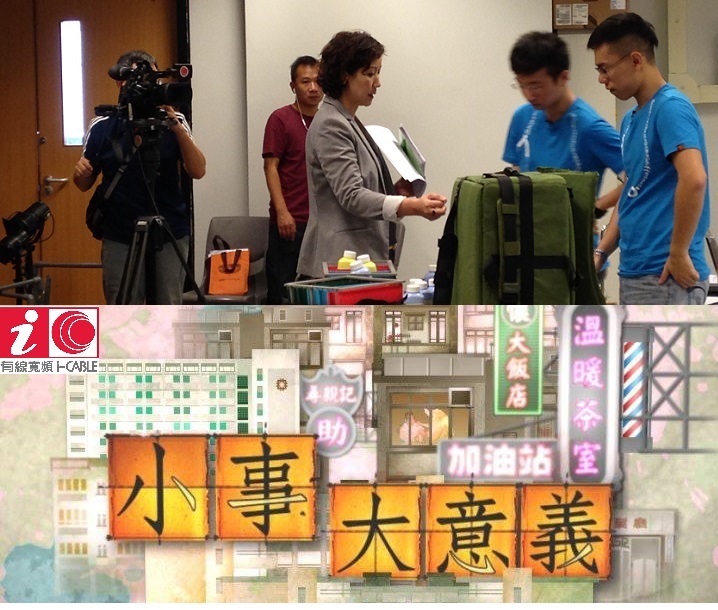 Great work by our SIGHT Student Leaders, Kevin, Michelle Lee, Sandra Sobańska, Melody Chung and Nadiya Yudiana. We would be remiss to not mention that the whole eMRS (Electronic Health Record System) project is a long and continuous endeavor with different teams involved. 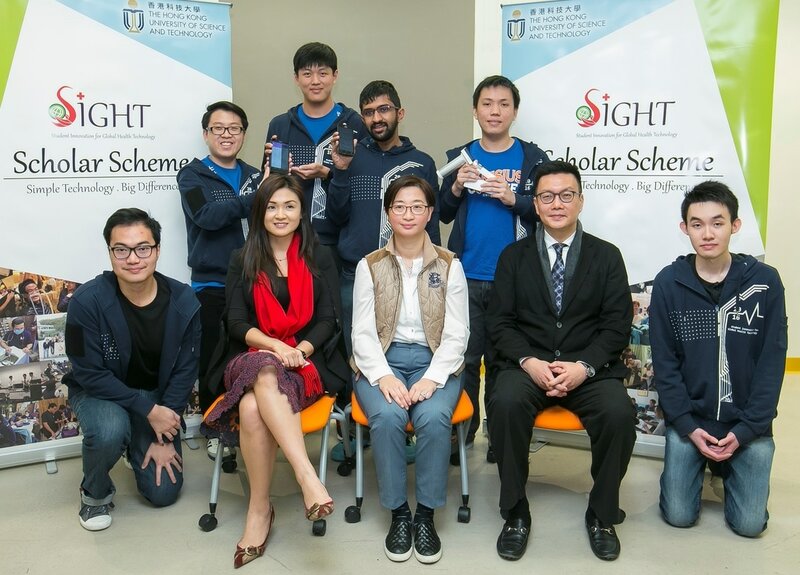 The first team to identify and start this project consists of Stephen Ng, Sathish Raghuraman, Kale Tsang and Mandy, which was picked up by the capable hands of Lance Cheung, Alton Lee, Jenny Kang and Samson Chan, as well as the current SIGHT Student Leaders Kevin, Michelle Lee and Sandra Sobańska. 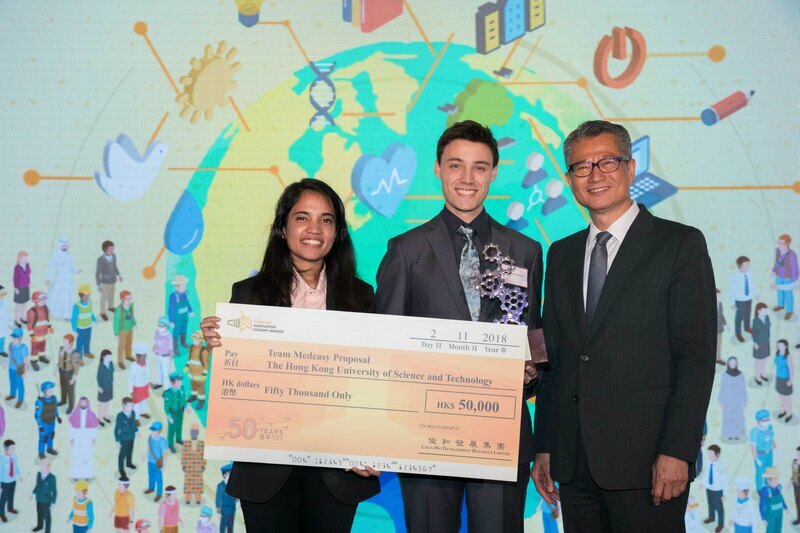 This year the eMRS project is continued with the EasyMed (Electronic Health Record/EHR) team, with the CSE FYP coding team led by Louis Tsai, John Choi, Ricky Lo and Ron Ip, and the implementation team of Anastasia Chrysilla, Gracia Monica, Bonnie Park and Jonathan Yang. Along the way many faculty and staff advisers guided our teams along the way whom we are very grateful for, including Prof. Shanghai Song (ECE) and Prof. Frederick H. Lochovsky (ECE) when it all first started; Teaching Associate Peter Chung (CSE) that brought the eMRS to Cambodia; and Prof. Shing Chi Cheung heading the current coders for the EasyMed team! With SIGHT there is always the teaching team, under the helm of Prof. Ying Chau are Teaching Associate Malinda Abeynayake and Project Assistant Joel Yu, as well as past Teaching Associates Dr. Thilina Weerasinghe and Dr. Yuki Zhong. Last but not least, our gratitude to the One-2-One Charitable Trust, for making this project possible, successful and meaningful. SIGHT is in the news again! 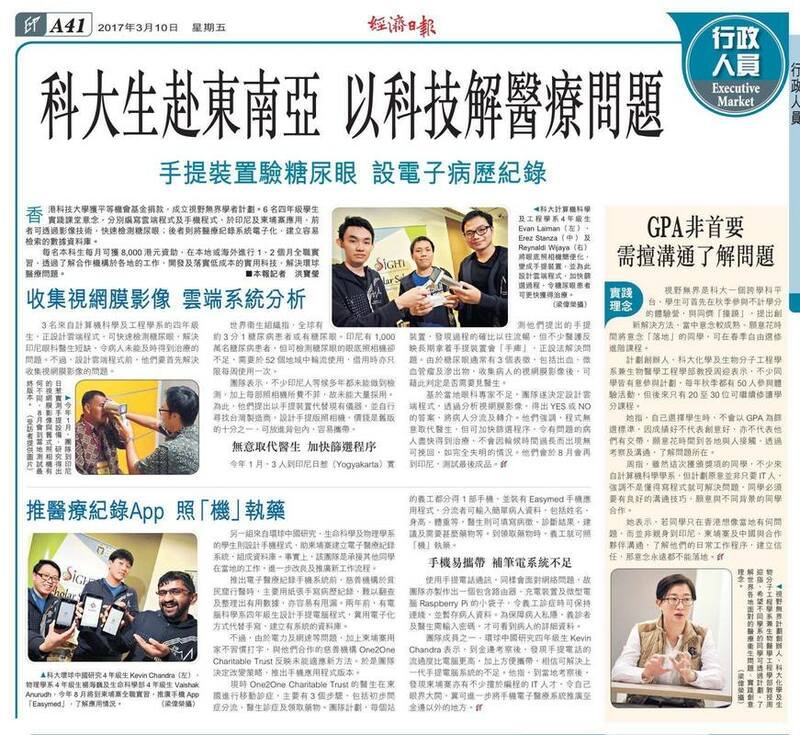 After a successful press conference on Aug 31, 2015, we graced the pages of 3 newspapers the next day (Sept 1, 2015). We showcased SIGHT and how our 2 proud projects, the DDX and EMRS developed and were implemented in Phnom Penh, Cambodia. SIGHT is honoured to grace the airwaves and greet you all from the screen on June 28, 2015 from iCable.